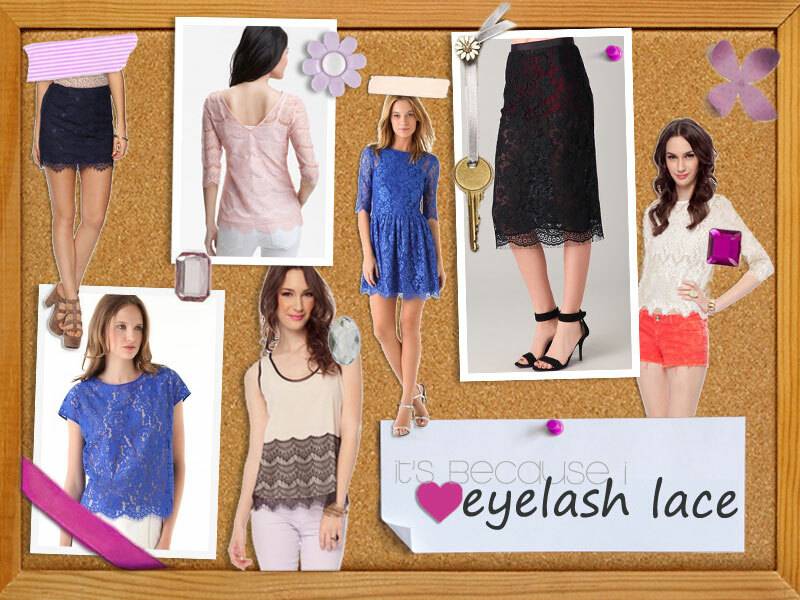 Ever since I picked out my wedding dress, I've been a little obsessed with eyelash lace. It probably has something to do with the fact that I'm dying to wear my bridal gown, but I still have nearly 70 days to go! Until then, these lacy beauties will have to do!